Experiencing a small amount of stress on a regular basis can be very beneficial for the mind and body. Healthy doses of stress can help you to be more productive, reach optimum levels of performance, increase your memory, and trigger the fight-or-flight response in dangerous situations. Stress isn’t always bad, but there’s a big difference between good stress & harmful stress. Harmful stress can impact your thoughts, alter the way you behave, and negatively affect your body. Too much stress or the wrong kinds of stress can also lead to numerous health problems, such as depression, heart disease, and lack of energy. Experiencing regular or high levels of stress can impact your life day-to-day, especially if you’re also feeling tension. Tension can produce feelings of mental and emotional strain, with stress & anxiety often being common symptoms in people who feel tense on a regular basis. Experiencing tension can lead to muscle aches, lack of productivity, poor cognitive ability & pain. Like stress, it’s important to treat tension quickly to make sure that it doesn’t continue to negatively impact your life. Meditation is a prehistoric practice that people have used for thousands of years, historically in a religious context, but today it’s most commonly used for relaxation and stress relief. It’s believed that meditation can relax the mind and restore a feeling of calmness and peace that can reduce the stress of everyday life and promote excellent emotional and mental well-being. The benefits of meditation come in many forms, often surrounding a reduction of stress, anxiety, tension, and emotional over-stimulation. Practicing meditation improves self-awareness, gives you a refreshed perspective on sources of stress and helps you to manage stress in a more productive manner. In some instances, meditation can also help people to manage health conditions, such as depression, heart disease, tension headaches and anxiety. There’s no single form of meditation; you can be still during meditation or active. The Chinese martial art, Tai Chi, is an active form of meditation where you practice deep breathing and perform different postures at your own pace. Mantra meditation, on the other hand, requires the participant to mentally repeat a meaningful word and ignore other distracting thoughts. 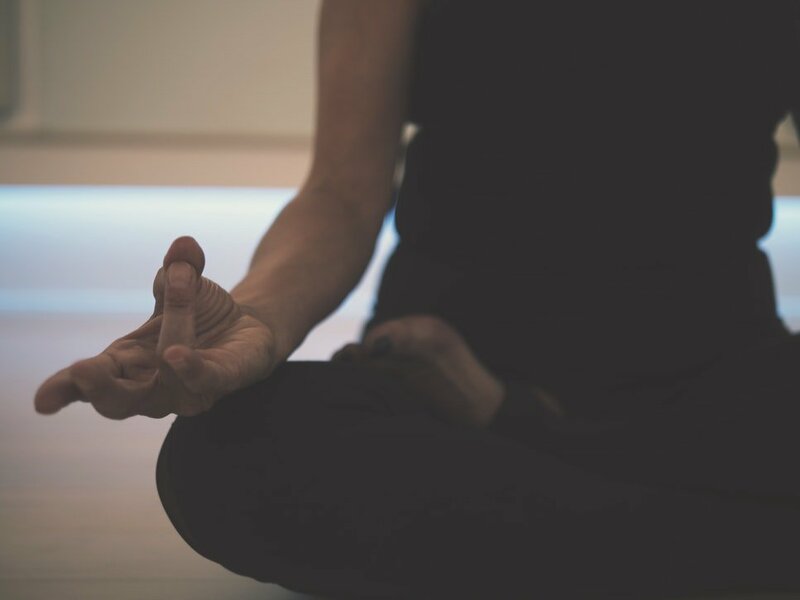 Meditation is very unique to the individual and attending meditation workshops can be a beneficial way to learn how to meditate effectively to reduce stress and tension. Exercise is an important part of leading a healthy lifestyle and maintaining a healthy body, but it also plays an essential role in establishing a healthy mind. Different exercises can be used as a technique to cope with and manage tension, as well as situations or events that cause stress. In much the same way that stress can impact the body, the physical benefits of exercise that improve the body, can at the same time improve the mind. Exercising produces a reaction within the body that chemically reduces levels of stress. When you exercise, endorphins are released in the body; these can improve your mood and even reduce pain. At the same time, levels of stress-related hormones in the body, like cortisol and adrenaline, are reduced. These short-term benefits of exercise and stress reduction are great for reducing stress, but the positive benefits of weight loss and improved performance can also provide long-term stress relief. Creating a custom exercise plan is a great way to ease into regular exercise and partake in the exercises that are most beneficial for your mind and body. Combining a regular exercise routine with healthy back, neck, and spinal alignment exercises could also help you to relieve other forms of stress and tension throughout your body. Muscles stiffness, aches and pains can very often be a result of regular stress and tension. To ease the pain that stress can cause, massage therapy is an effective and remarkably successful treatment option. Massage targets body aches and pains but it also lifts your mood and relieves emotional strain. It’s thought that massage can reduce the levels of cortisol in the body, which is a key stress hormone. Massage can also increase parasympathetic nervous system activity, another way to reduce stress and create a feeling of calmness. Massaging the body can have wonderful benefits for the mind and overall emotional and mental well-being. During a massage therapy session, a number of techniques are used to reduce tension in the body and create a feeling of whole-body relaxation. By relaxing the mind and body, everyday stresses can be reduced, and a greater level of control can be gained over managing and coping with stress. Stress can very easily take over the body, causing mental strain to turn into physical aches and pains, and impact important parts of a healthy lifestyle, such as sleep, energy, and nutrition. The mental pressure of stress and the emotional strain of tension can both be treated through regular chiropractic treatments. 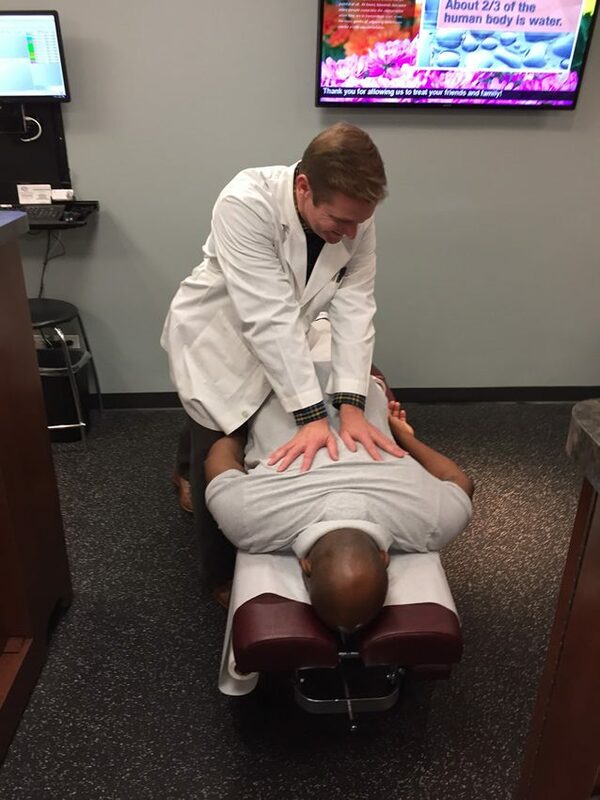 Chiropractic care can relieve stress in a number of ways, sometimes through physical treatments designed to resolve the root cause of pain, and other times through ongoing treatment plans and lifestyle changes. For common problems associated with stress and tension, like tension in the muscles, spinal adjustment and other chiropractic treatments can be highly effective. 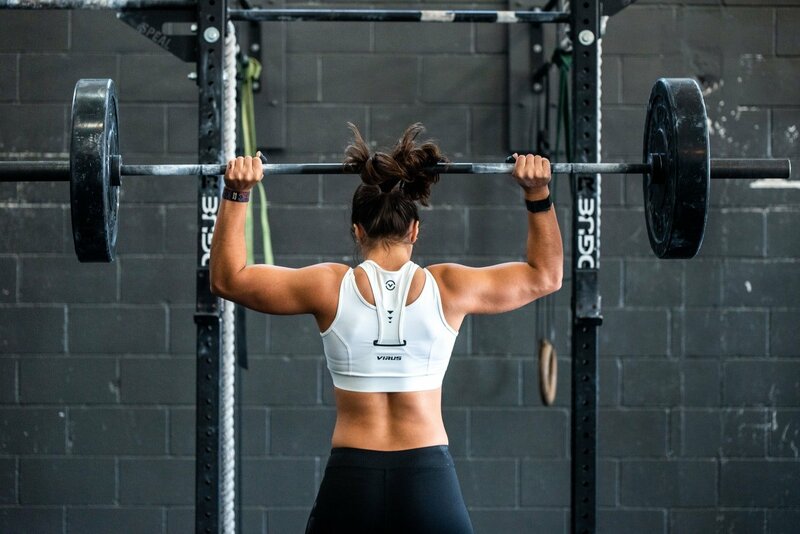 Spinal misalignment can cause problems with the nervous system, which affects how the body communicates – an unhealthy spine can cause the nervous system to have trouble coping with stress. Poor blood circulation and muscle tension can also cause other stress-related problems. Chiropractic treatments can improve blood circulation, adjust the spine, and reduce body tension to restore energy and improve health of the whole body. Professional chiropractic treatment plans can extent from treatments designed to reduce pain, to nutrition plans, massage, exercise routines, and even help learning how to meditate effectively. 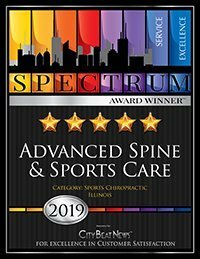 By attending regular chiropractor treatments, you can address the problems associated with stress and improve your body’s natural ability to handle stress, whether it’s through learning new relaxation techniques, understanding the correct posture to reduce stress, or improving spine health for better overall health. Stress and tension can negatively impact your life every day, but with so many treatment options out there, it’s never been easier to treat stress and the large number of symptoms. Are All Vegetables the Same? If you were to get all of your vegetables from conventionally farmed sources, this would be better for your health than eating no fresh vegetables at all. However, conventionally farmed vegetables are not your best choice. Organic vegetables are a much better option. Why? This information alone should give you pause when considering whether to buy local, organic vegetables or not. But I encourage you to do further research about organic versus conventional farming conditions. We believe that after researching the facts and statistics, you’ll come to the conclusion that organic vegetables are far more nutritious than conventionally farmed vegetables. Water makes your metabolism burn calories 3% faster. Drinking water is important if you’re trying to lose weight, some studies have shown that thirst and hunger sensations are triggered together. If there is a slight dehydration the thirst mechanism may be mistaken for hunger and one may eat when the body is actually craving fluid. As most food contains some water, if one doesn’t drink much they may be subconsciously driven to eat more to gain the necessary water supply however, you also gain the undesired effects of increased calorie consumption. Drinking more water can help to prevent overeating and benefit weight loss. So many new food product created today not only contain high amounts of energy from added sugar and fats; they also contain very little water. Foods today need to be stored for longer periods and foods with a high water content tend to spoil much faster, think about milk, yogurt, eggs, fruits and vegetables. It may be great to think that we can stock our cupboards full of all these tasty foods that last for months, trouble is, it means less water consumption from foods. If a weight loss diet doesn’t allow much food or if food consumption is mainly in the form of processed, TV dinners it may be necessary to drink even more water to help stop strong cravings for food. For the average person experts suggest getting at least 64 ounces of water daily or eight 8-ounce glasses. If you are on a diet to lose weight it is more important to consume more and keep drinking water throughout the day. A good guide for daily intake is to drink 1 ounce of water for every 2 pounds of body weight. A 200 pound person should be drinking around 100 ounces (12.5 cups) of water in order the gain the benefits of increased energy and metabolism. If exercising is part of a weight loss program a bit more water should be included to account for water loss from sweating. Drinking water before, during and after exercise will keep energy levels high and help recovery after training. Many people don’t like drinking pure water. Gaining water from eating fruit high in water content is a great way to boost water consumption without drinking it directly. Fruit will also help fill up the stomach with low calories and gain tons of vitamins, minerals and phytonutrients to increase vitality. 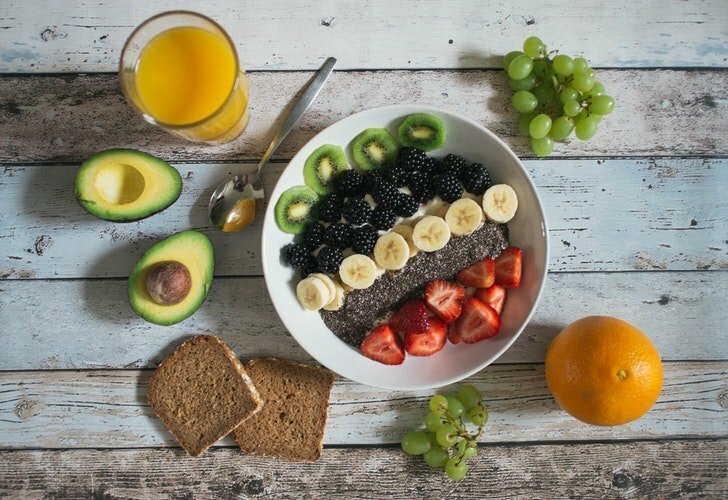 In fact any food with high water content can boost water consumption, most foods high in water are naturally occurring, healthy foods, another reason to eat a healthy diet!